Detox on a cellular level by fueling your body with more oxygen and hydrogen. Get rid of detrimental substances, toxins, and free radicals harming your organism. 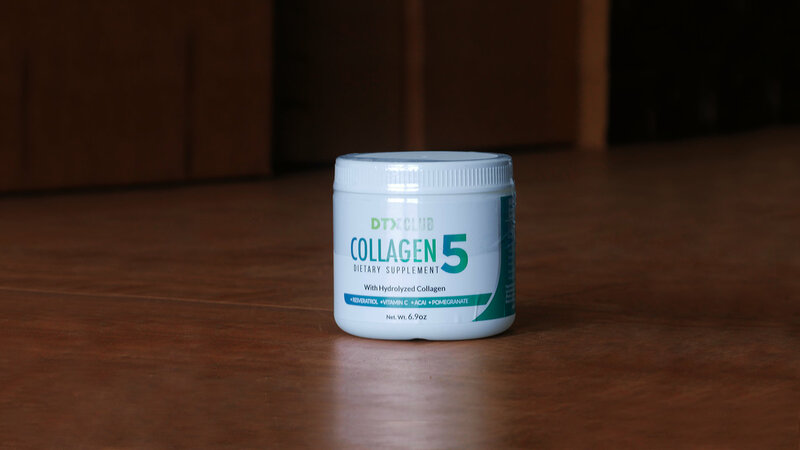 DTX 7 starts the oxygenation process in your body by splitting a water molecule into atoms of hydrogen and oxygen. A negative oxygen atom binds with a free radical creating a safe oxygen molecule for your body. Contains L-Carnitine which is a powerful fat burner. The increase of Carnitine results in more energy for your body. Clears muscle lactate, spares glycogen, and burns out excess fat. 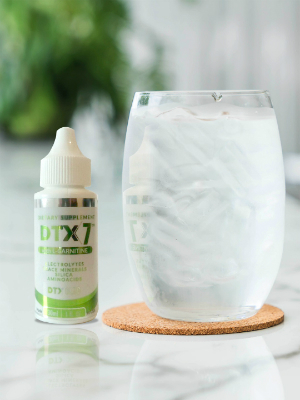 The oxygen present in DTX 7’s formula works as a component for proteins, nucleic acids, carbohydrates and other organic molecules. A well oxygenated body increases your energy. 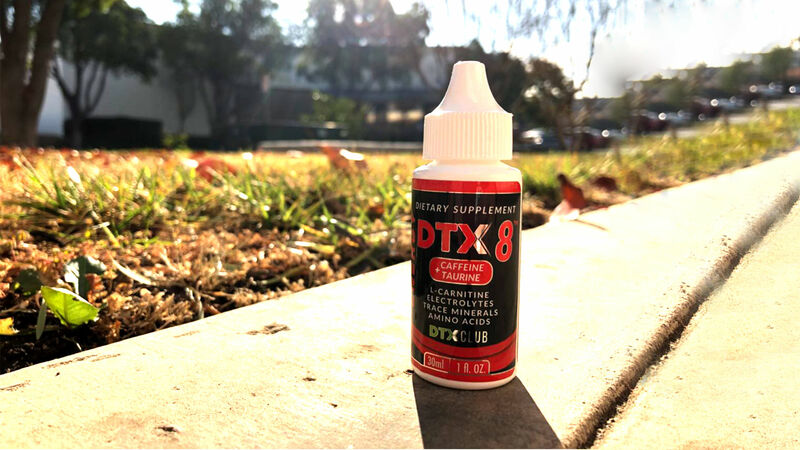 DTX 7’s formula makes you more dynamic and active in your daily routine. 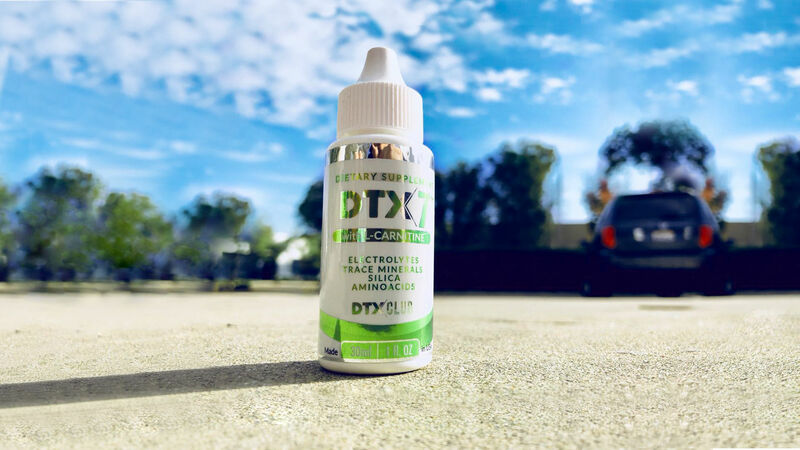 DTX7 offers you a great quantity of amino acids and silica. Both elements are key to an effective immune system. Silica promotes the immune system by alkalizing the body to an optimum level. Increase your cellular respiration and nutrition. 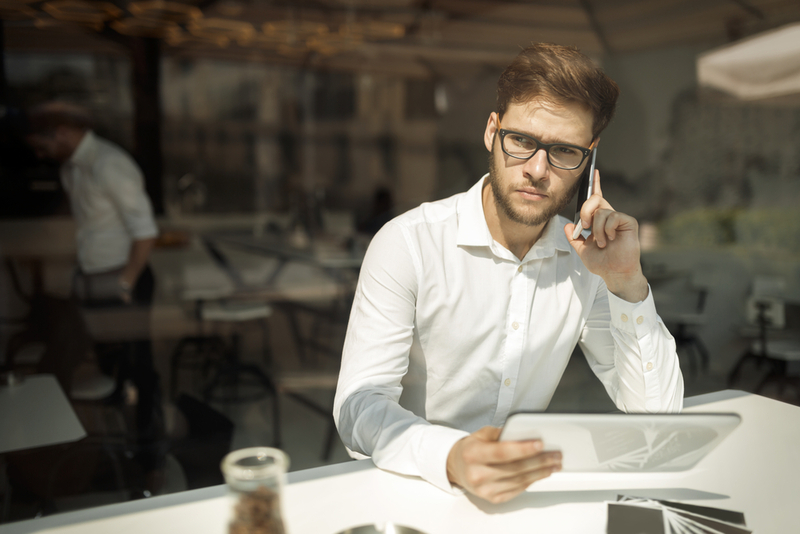 Get rid of toxins and free radicals, reach an optimum level of health, and work more efficiently. Sign up and receive your FREE copy of this ebook. You will learn how to stop the aging process and discover how this technology may benefit your health and provide a better lifestyle to you and your loved ones.